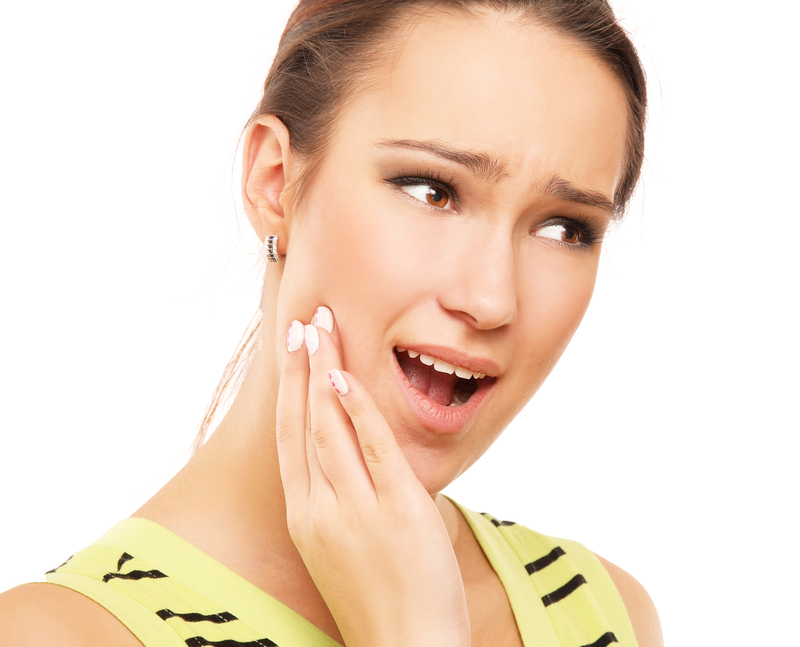 – Unexplained headaches or jaw pain. – Worn-down enamel that is particular to certain teeth. – Physical issues such as an uneven smile or a growing number of cavities.